It truly does take a village to make a difference in this world, and a village is only as strong as the people in it. We would not be able to do what we do without all the amazing, unique people who have chosen to join us in this work. 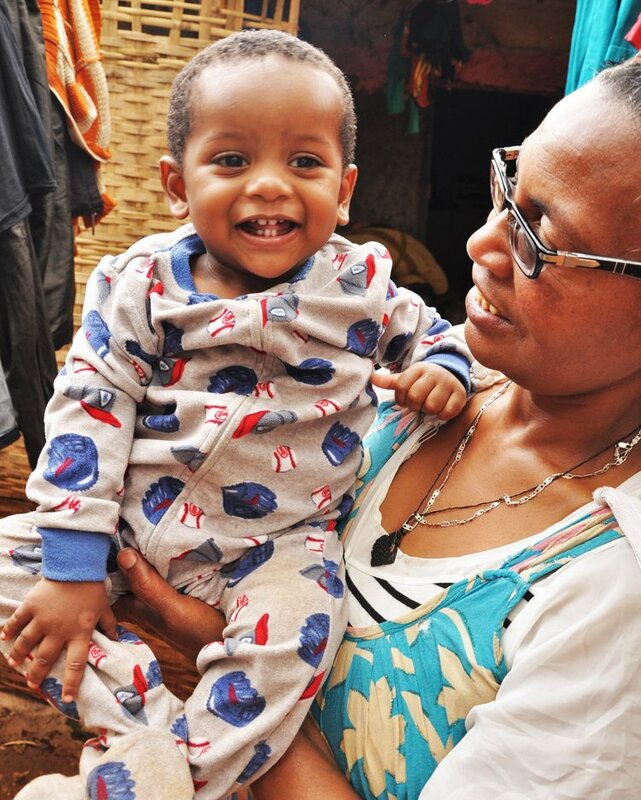 If you are inspired by what we are doing in Ethiopia, you can join our village right here, right now, with just a few clicks. There are several options, and you can choose the one that fits your situation and desire to help in the best way. Check them out below, and if you don't see something that works for you, never hesitate to contact us at info @uryadisvillage.org or sarah @uryadisvillage.org. Thank you so much for visiting our site, and for your interest in our work, and ultimately, the children and community we serve, because that's what it's really all about. US residents please donate in USD and Canadian residents, please donate in CAD to receive your charitable donation receipts. Be Cool, and Choose Your Own Amount! Use this button if you want to choose your own amount. Once you click on the black button below, it will walk you through choosing how much you want to donate, how often, and how you would like to pay. It's super simple, easy, and quick. If you want to set up monthly donations to Uryadi's Village that will be automatic and easy for you, this is the way to do it. There are three levels of support to choose from - $35, $50, or $75 per month, for a period of one year. Just click on the amount that fits you best, and the link will walk you through setting up the easy automatic monthly payments. If at any time you need or want to change the amount or the frequency or anything about your payments, just contact us at info@uryadisvillage.or or sarah@uryadisvillage.org and we will help you make whatever changes are needed. Check our list of children in need of sponsors and help make a huge difference in their lives! Uryadi's Village is a a Registered Not-For-Profit Organization in Canada, as well as a project of Empowerment WORKS, a US registered 501c3 charitable organization. All contributions in support of Uryadi's Village are tax deductible in the US and Canada as allowed by law.